Hello! 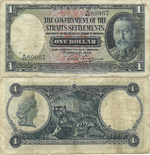 Today, already added 20 Skilling 1942 Greenland (trade certificate for American troops in Greenland, during the Second World War) and 50 Mark 1991 Germany. Good morning! Yesterday I did add to collection 1 more Surinamese banknote - 2,5 Gulden 1985. Today I already added 500 Dong 1972 South Vietnam. 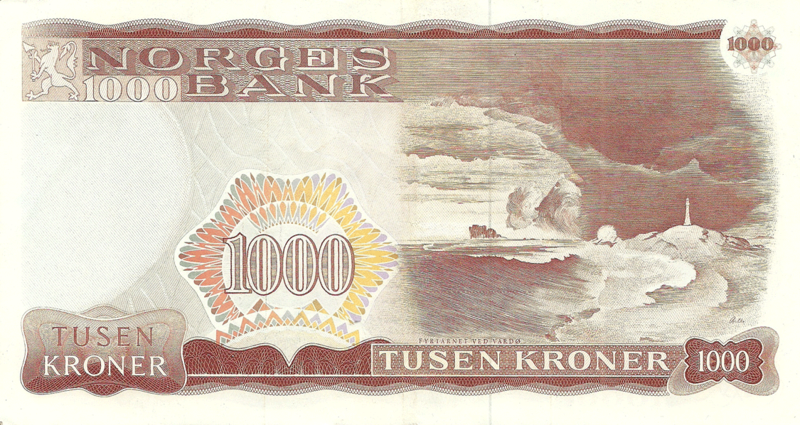 Next will be added - 1 banknote of Singapore, 1 banknote of Germany, 1 banknote of Latvia, 1 banknote of USSR. Good day! Two banknotes were added to the collection: 1000 Gulden 2000 Suriname and 500 Mark 1977 West Germany (which I bought last Saturday, at a very good price, in what terribly proud :)).